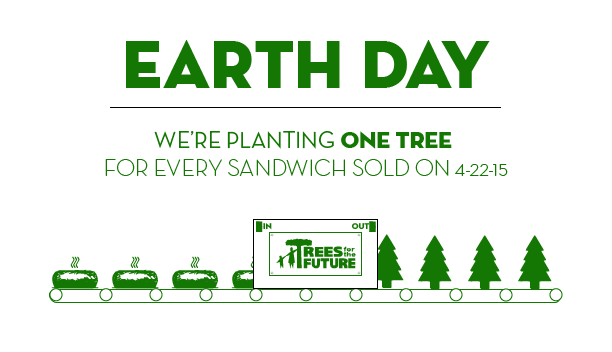 For the third year in a row, Planet Sub is planting one tree for every sandwich they sell on Earth Day, Friday, April 22nd, 2016. The company has once again partnered with non-profit Trees for the Future, committing to planting trees in the developing world. 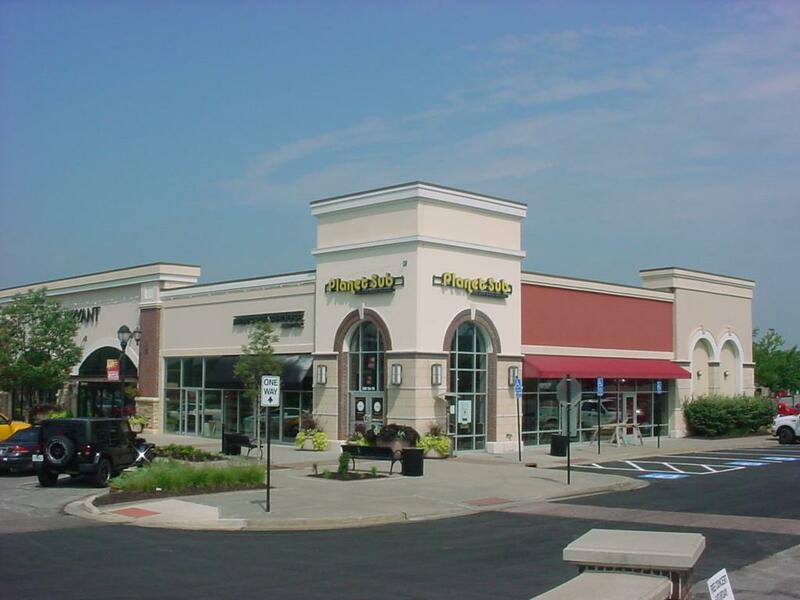 In 2014 and 2015, the oven­-baked sandwich franchise was able to plant a two-year total of 15,649 ​trees, but this year with several new stores open, and some new ideas, they’ve increased their goal to 15,000​ trees for 2016. 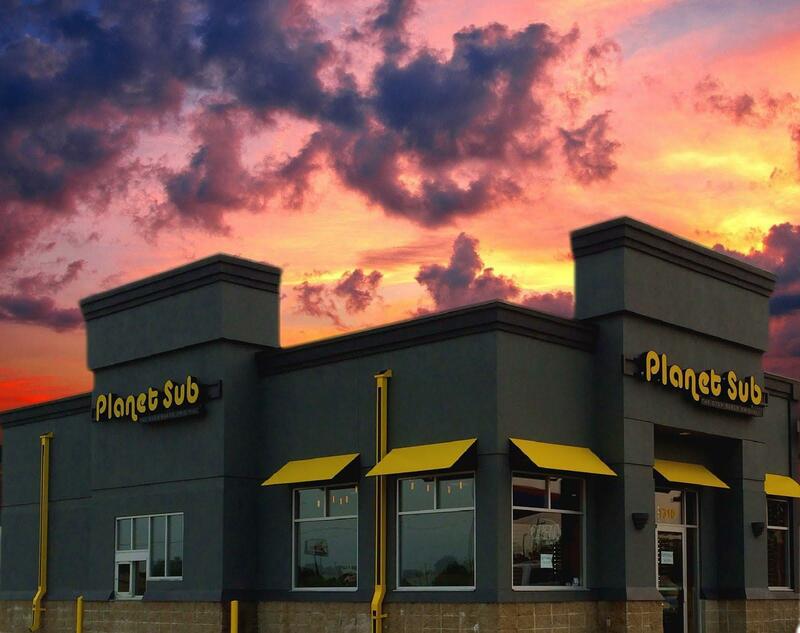 Last year Planet Sub added catering into the mix, planting one tree for every $5 in catering placed that day. 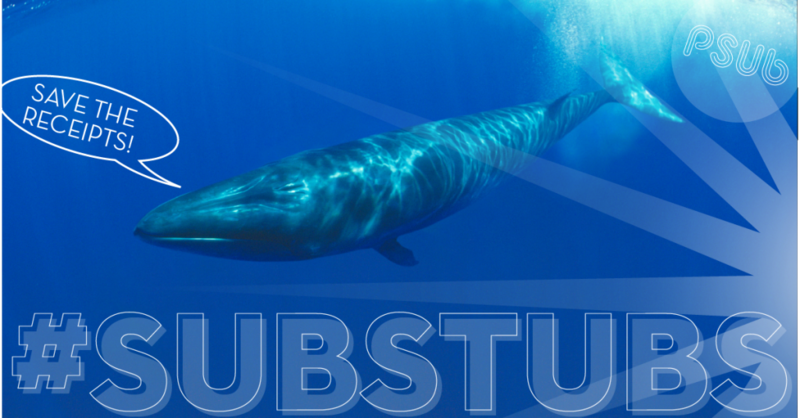 The catering piece offers a chance for businesses of all sizes to participate, and Planet Sub will continue that this year. This year, Planet Sub will also be partnering with Kansas City-based clothing company, Charlie Hustle to benefit Trees for the Future. Charlie Hustle created a t-shirt, specifically for Earth Day, and every shirt sold will result in 10 trees planted through Planet Sub and Trees for the Future. Alongside the online sales, Charlie Hustle will also be selling the shirts at pop-up stores at two Planet Sub locations, as well as at their Country Club Plaza store. Trees for the Future is improving the livelihoods of impoverished farmers by revitalizing degraded lands. Since 1989, with their experience in planting over 127 million trees all over the world, they have demonstrated the transformative power of trees in helping people break out of the poverty trap while also addressing the global environment. Today, their work in East and West Africa is helping to build a world where people can leave a legacy of opportunity through sustainable practices and productive lands for future generations. 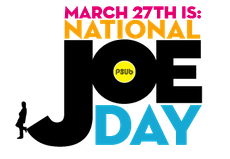 Planet Sub is buying anyone named “Joe” a free six inch sandwich this Friday for National Joe Day. 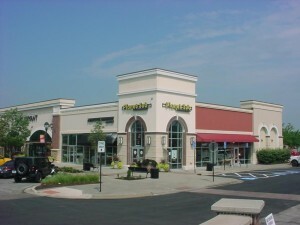 This marks the 3rd year the oven-baked sandwich chain has offered their customers named “Joe” a free sandwich. 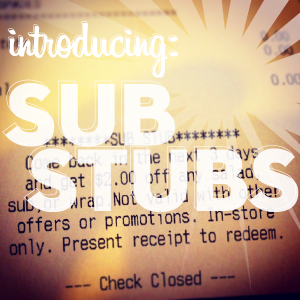 The offer extends to anyone with “Joe” as part of their first name, including names like “Joanne, Josephine, Joey, Joseph, Mary-Jo, etc.” In addition to the 100% free sandwiches for the Joes, Planet Sub is offering “friends of Joe” a discounted sub at $3.99 (but they must have a Joe with them). Last year the 40-unit sandwich franchise served up over 750 free sandwiches to the Joe’s, and another 693 $3.99 sandwiches to all of the “friends of Joe”, and they aim to beat that number this year. They are re-launching a social media campaign to “Tag-a-Joe” with hopes that their fans will act as an organic platform to reach the Joe’s, just as they did last year. 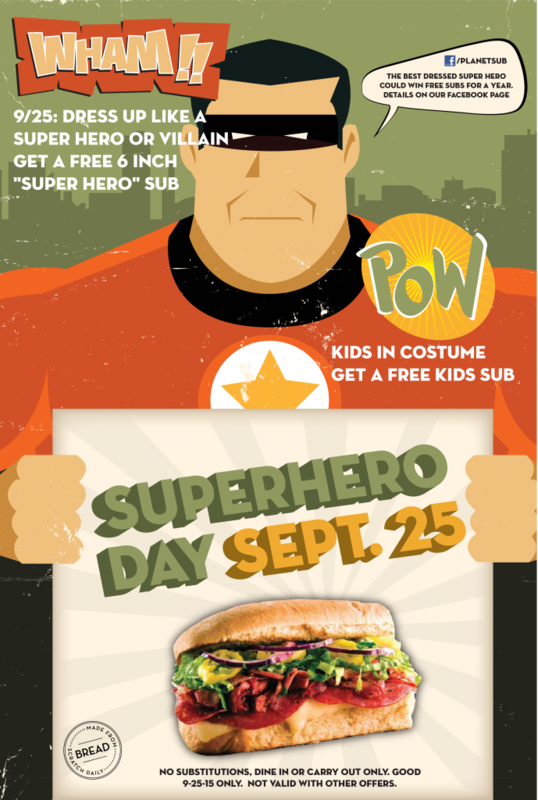 To redeem this offer, Joe’s need to bring their photo ID along with them to any Planet Sub restaurant on Friday March 25th. More information can be found on the brand’s Facebook page: www.facebook.com/planetsub.